When two best friends found a band, the result is a world full of insider jokes. Gurr’s debut album In My Head takes the listeners with them into their friendship. Beyond that it creates a fictitious world full of characters, stories and vibes, which they have found and developed through their music. 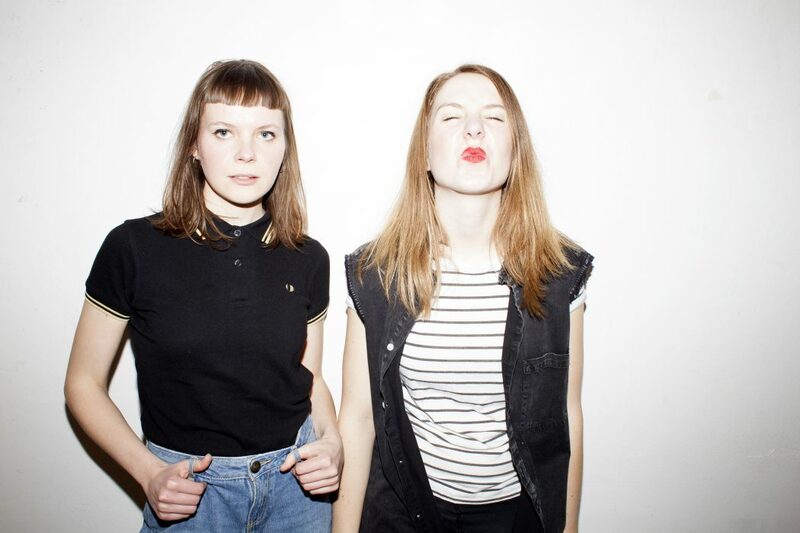 They call their own genre ‘First Wave Gurrlcore’, approving the riot girl movement, however claiming to follow their own style: garage rock basics with psychedelic and wave elements on pop melodies. 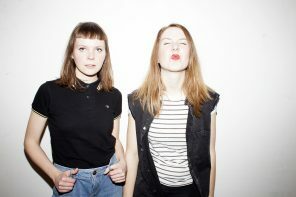 Gurr’s mix of west coast surf pop and Berlin’s coolness is well received: in 2017, they performed their charming and energetic live show at SXSW, Eurosonic Norderslaag and The Great Escape. In February, Gurr was supporting The Go! Team on their UK-Tour.